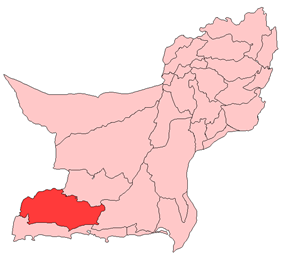 Kech (Balochi: کیچ) or Turbat district is a district in Balochistan province of Pakistan. The population of Kech District was estimated to be over 1,820,000 in 2012. Over 99% of the people of the area are Muslims. The population has always been mostly rural.